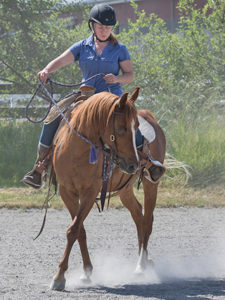 The talented horseman Michael Sparling will be back at Safe Harbor Stables to put on another horsemanship clinic for SAFE volunteers and members of the public, July 10–12, 2015. 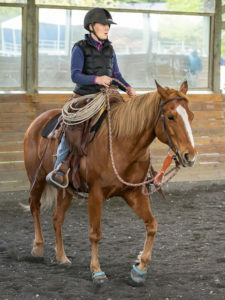 Michael Sparling has traveled the country starting horses, teaching horsemanship, and studying with some of the best in the horse industry. 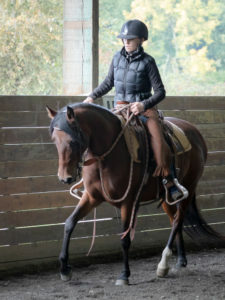 Here’s your chance to learn from him as he pursues the art of horsemanship.